We’re now open! 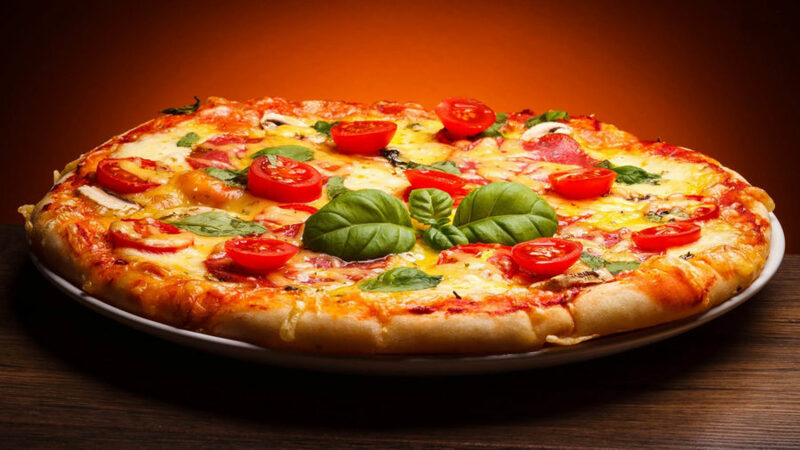 Try our delicious pizza today! Dine-in, Delivery, or Take out!